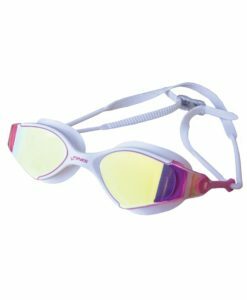 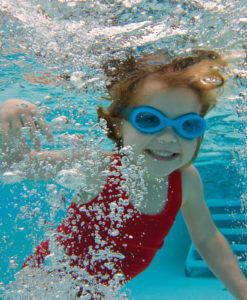 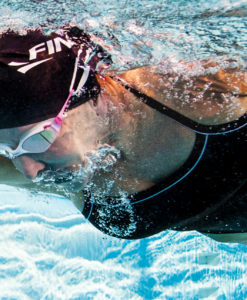 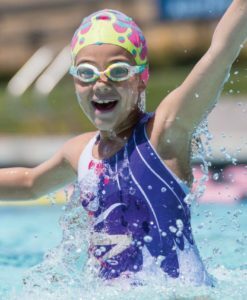 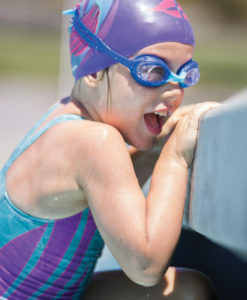 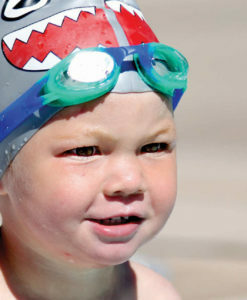 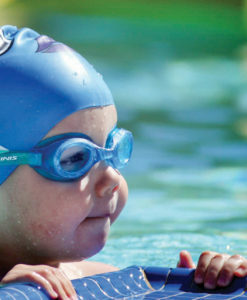 Dart Goggles are the classic racing goggles designed for competitive swimmers. 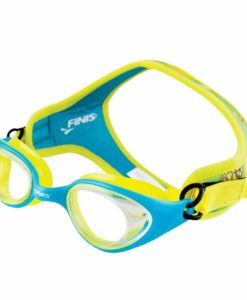 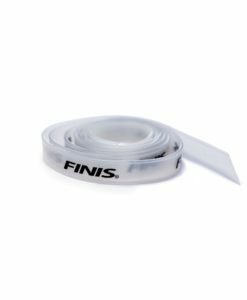 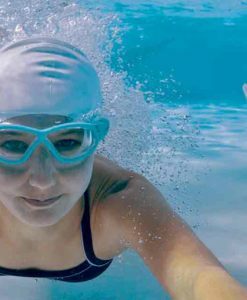 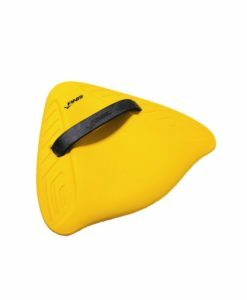 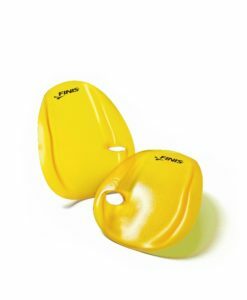 The low profile lenses sit comfortably around the eye and the traditional hard frame design gives swimmers a leak proof seal. 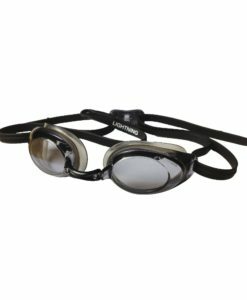 Dart Goggles are the classic racing goggles designed for competitive swimmers. 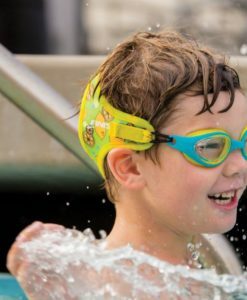 The low profile lenses sit comfortably around the eye and the traditional hard frame design gives swimmers a leak proof seal. 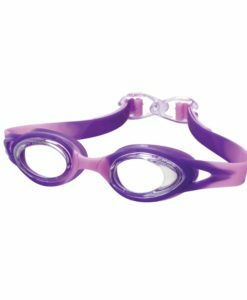 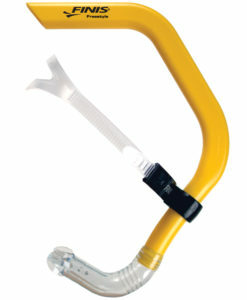 Dart Goggles come with a nose piece and string that are used for a personalized fit. 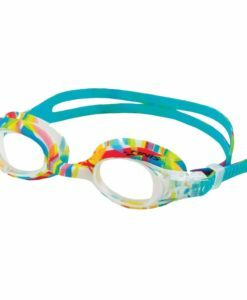 I’ve used this type of goggle for years of racing. 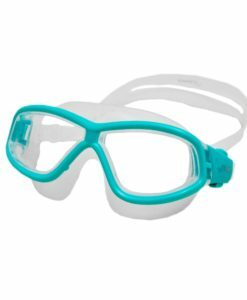 The straps take the pressure off my eyes and the leak proof seal really is leak proof. 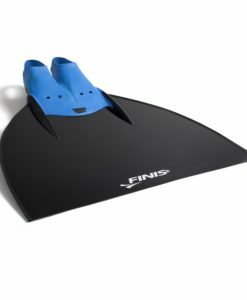 Most importantly (to me at least), they stay on while diving. 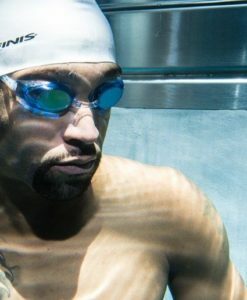 Not once have they adjusted when I hit the water. 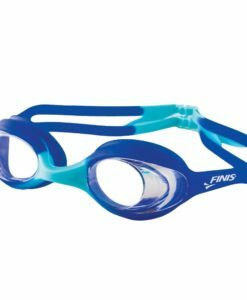 These are by far the best goggles for racing.